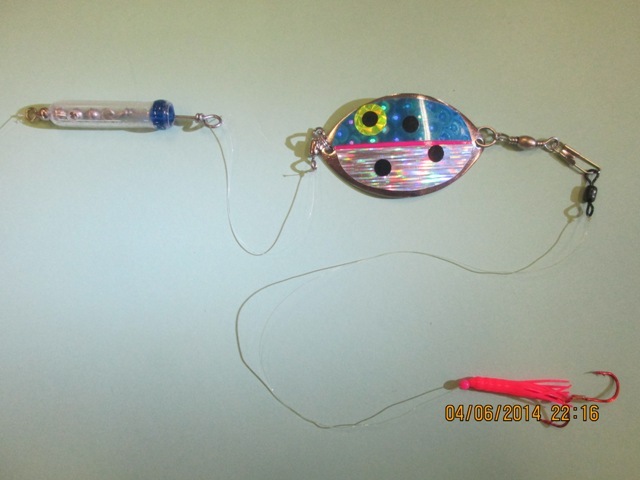 Here is a tackle tip that was put out in early April, 2014. We have been out of stock since then and thought this tip deserves another look. 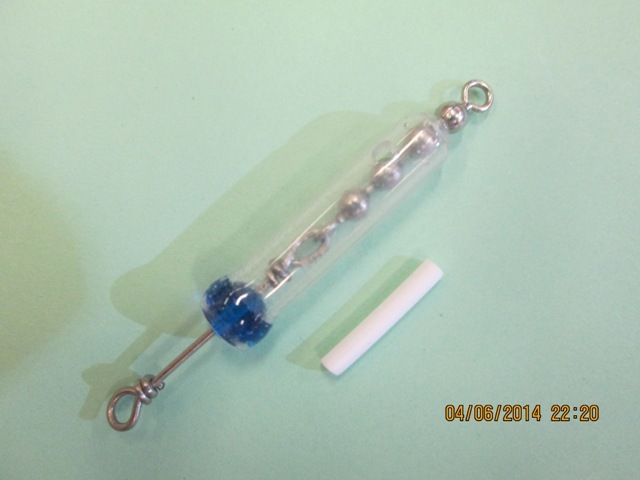 We have plenty Oregon Tackle Scent Chambers in stock and can do orders by phone. Hope this tip along with other tackle tips will help you boat more fish on each outing. We often talk about different scents and applications. When trolling any setup it is a must to have a swivel or two incorporated in each rig. 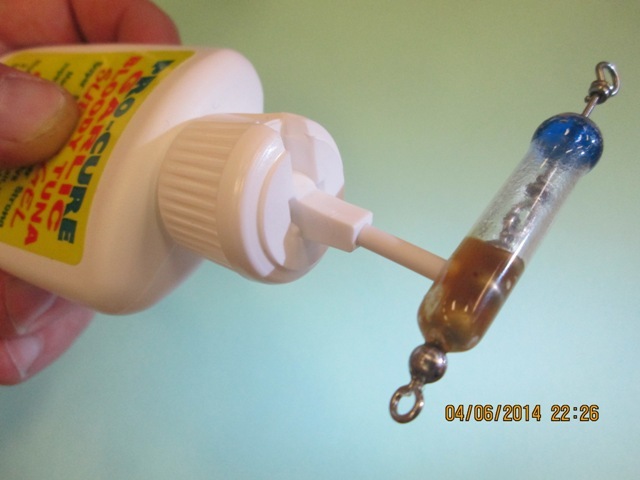 Without a swivel your baits and blades can create line twist which will result in a large bird’s nest. This is a new way to use scent to attract fish while trolling. A scent chamber will serve two purposes. It will replace a bead chain swivel or can be used in tandem with other swivels. Most importantly it will hold scent for long periods of time. 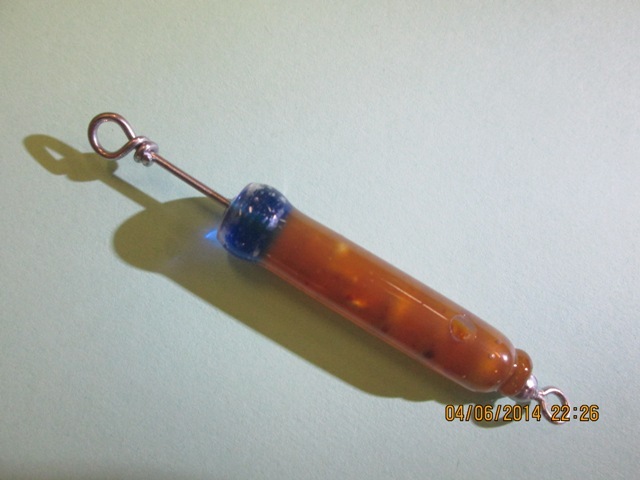 The scent chamber comes with small tubes that will make filling the chamber with scent very easy. The tubes work extremely well with Pro Cure gels. 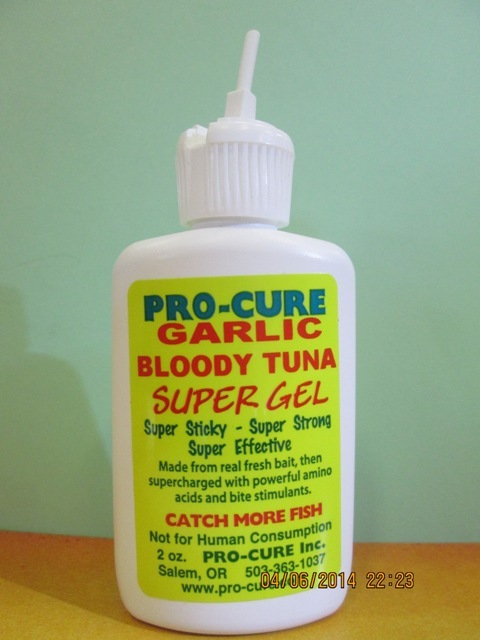 Simply fill the chamber with your favorite flavor of Pro Cure and begin trolling. The great thing is this chamber will slowly leak the gel and create a scent slick that will draw fish from a distance. The best location for the scent chamber/swivel is tied above the dodger with a short leader separating them. 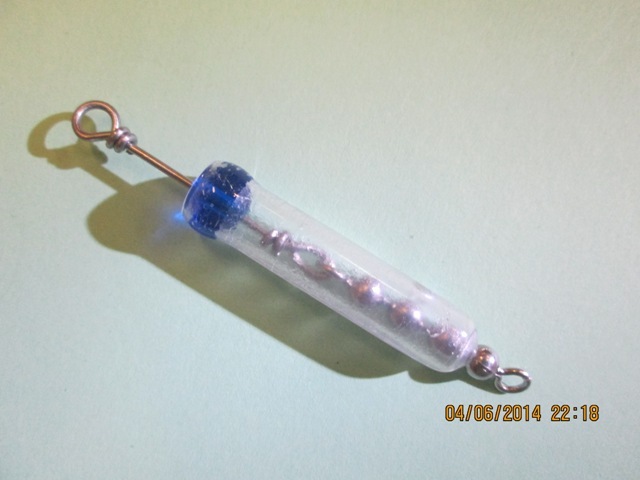 This should work great for kokanee and rainbow trout. Also try targeting large brown trout by rolling shad with a scent chamber filled with shad gel.